Getting out of bed in the morning can be unbearable, especially when it’s cold outside and all you want to do is remain wrapped up in your warm and cozy bedspread. 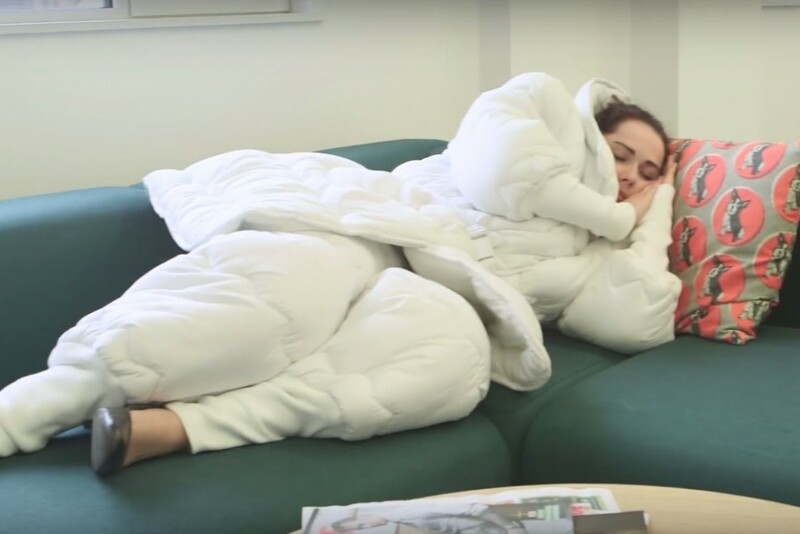 If you’ve ever wished you could just find a socially acceptable way to wear it right out the door, an Irish hotel chain has just the thing to make your lazy bed potato dreams come true. 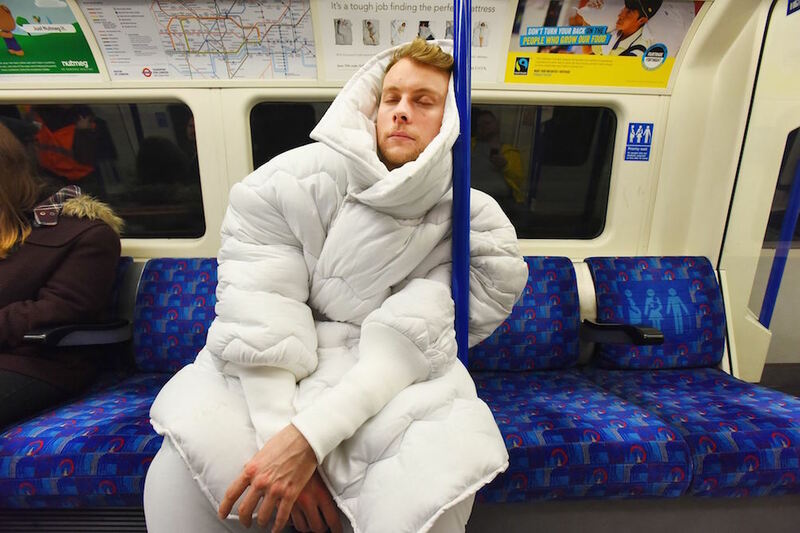 The ‘Suvet’ is a wearable duvet set consisting of a hooded jacket and pants. Whether the Suvet is ‘stylish’ is certainly a debatable point. 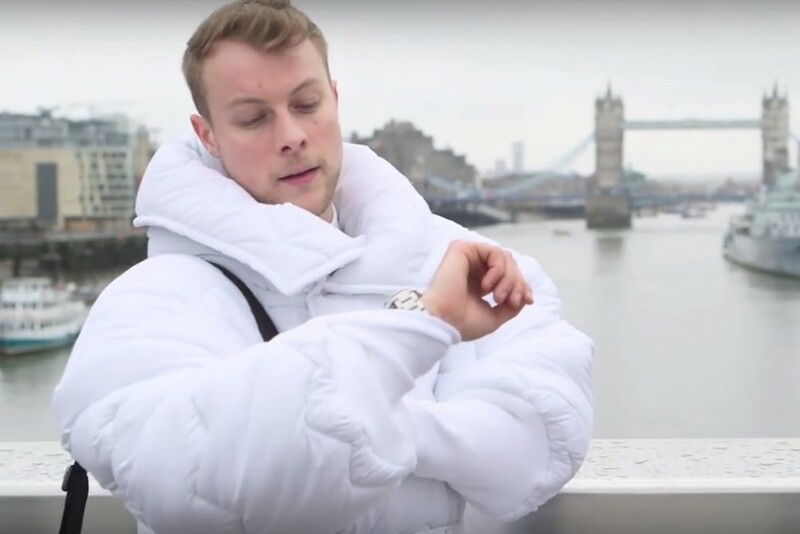 One could argue that the puffy suit makes you look like the Michelin Man, especially since it only comes in white, but it’s not too far off from the bulky quilted down coats many people already wear. 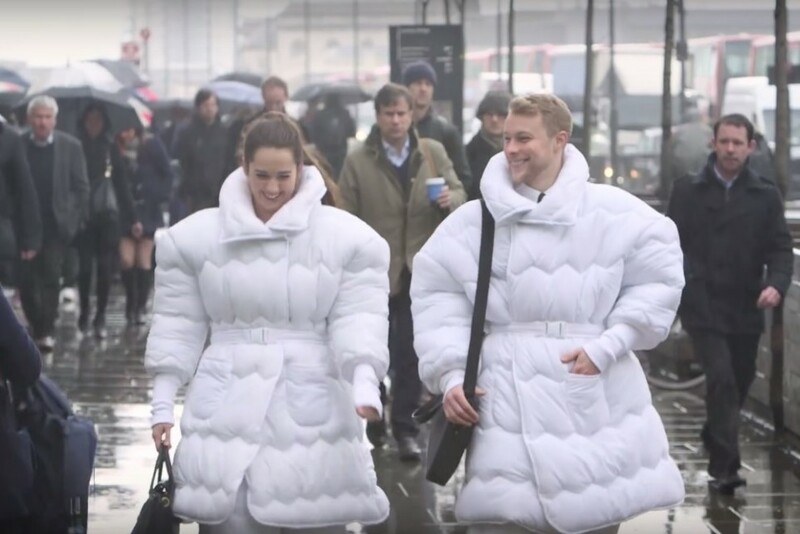 The suit is made from Jurys Inn’s 100 percent cotton, feather and down duvets, fashioned into a belted ensemble by celebrity costume designer Wendy Benstead. Is the effect totally absurd? Absolutely, but maybe you’ll be so comfortable that you won’t care. The goofy concept is certainly getting a round of publicity for the hotel chain, and they say that if there’s enough interest in the prototype, they’ll consider putting a limited run into production.